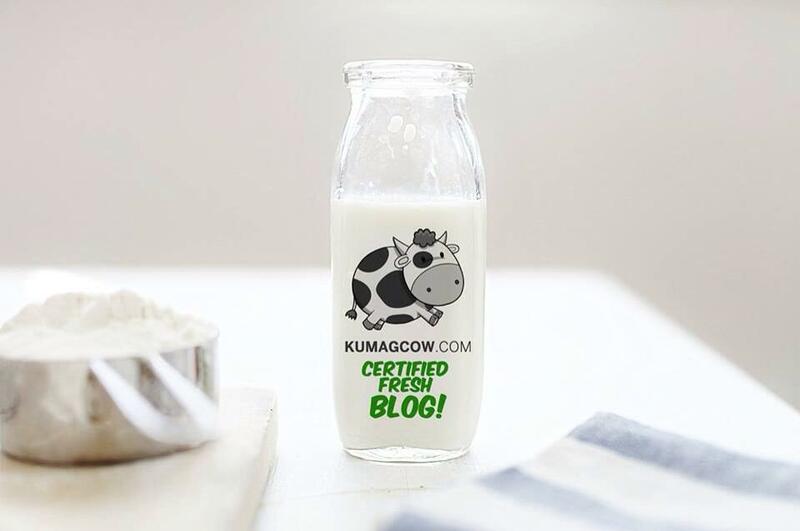 Ever wanted one of these? Me too. I actually wanted to do MMA and ever since I've watched fights on TV and cable, it just made me so eager to see them in real life. 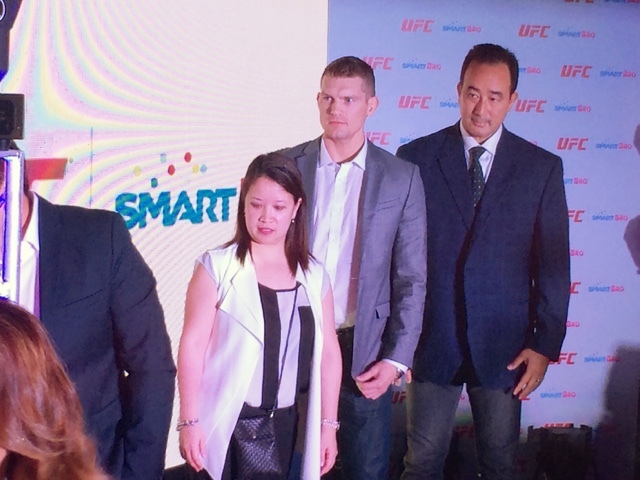 This afternoon, we're blessed to have been able to witness a partnership between Smart (through SmartBRO), the country's biggest network and Ultimate Fighting Championship (UFC) the biggest league there is in multi disciplined fighting sports. 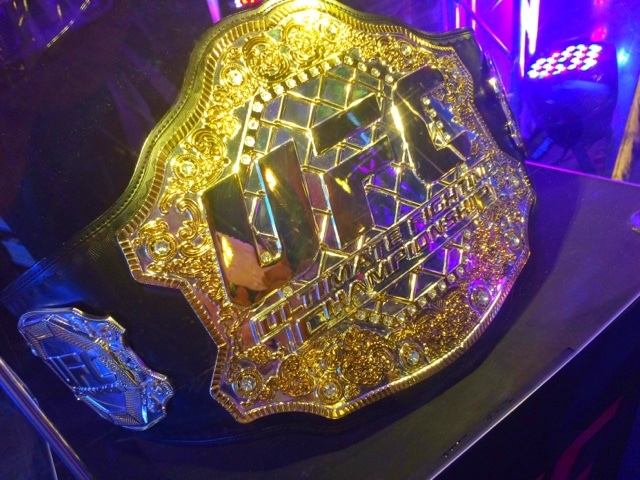 This means that starting today, Smart Bro will offer subscribers and UFC fans exclusive access to UFC FIGHT PASS, it's the digital streaming service that accesses the biggest library of fight content. Now you can watch your favorite fighter slug it out in the famous Octagon thay they've long fighting in. Aside from that, Smart Bro might be flying you and one of your friends to a UFC Pay per View fight. Isn't that awesome? Now you don't event have to fly to the US or other countries because Smart is bringing all of them closer to you. 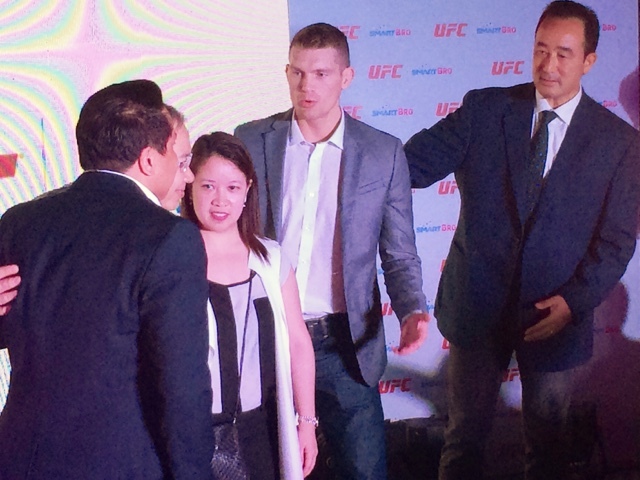 These awesome content can now be accessed on the UFC official app and maybe soon, a full pledged UFC event in the country. 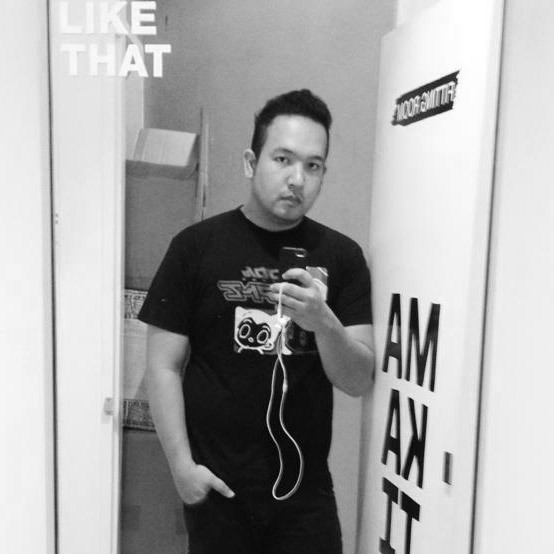 It'll all be within reach as Filipinos becomr hungry for more digital content in the coming years, Smart, Smart Bro and UFC will all be part of that! 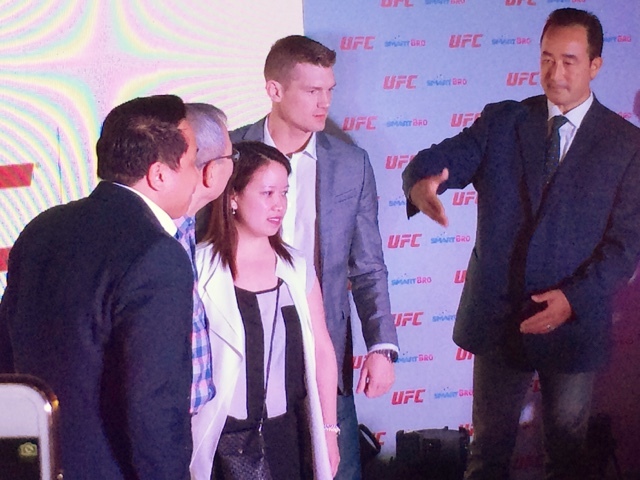 Ms. Pam Santiago AVP for Smart Bro's Data Services says "This is a multi year partnership and this will make us the proud mobile carrier of UFC in the country. You'll have exclusive perks like this March 6, for the UFC Women's viewing party at Skinny Mike's so please come over and bring your pocket wifi! Only Smart can get you all these anytime and anywhere. You can reach your favorite athletes, and we're happy for you to witness this today! 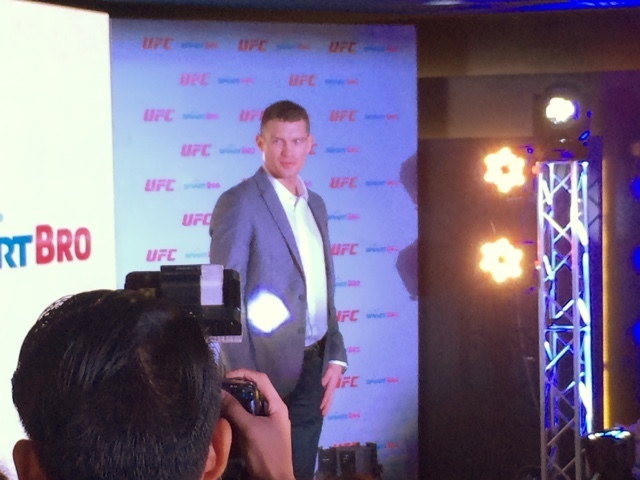 We will bring UFC closer to the fans." 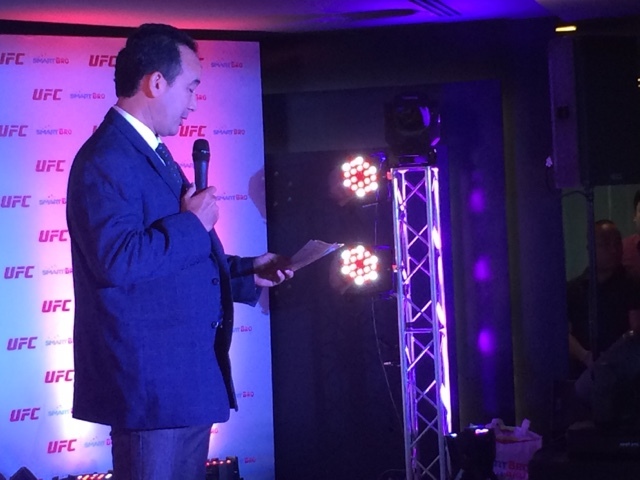 Mr. Kenneth Berger EVP and General Manager of UFC Asia says "This is going to be an exciting year for UFC and now that we've partnered with Smart, you can access a whole community, a huge library so you can watch anywhere with almost any device. We look forward to doing more experiences and shows back here in Manila. We want to bring more fights and content." 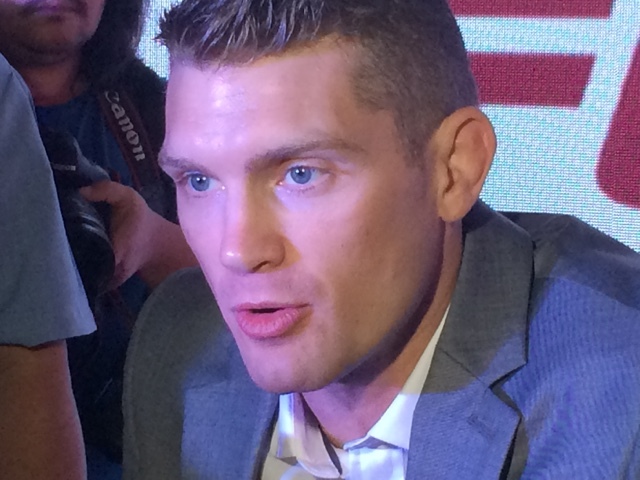 Then they surprised is with Stephen Thompson! 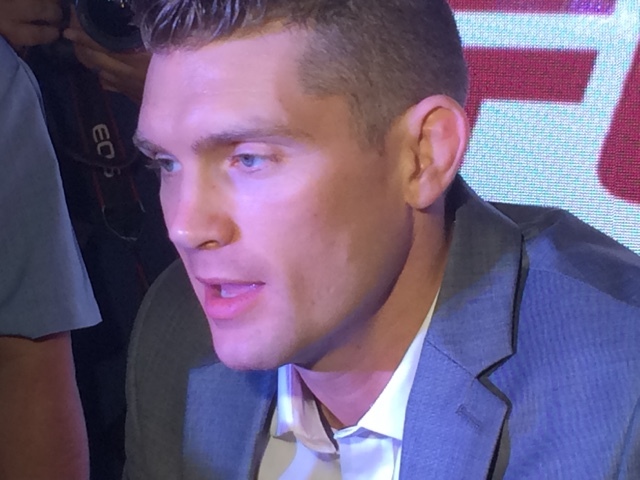 I can't wait for his next fight since he wants to get #1 slot, the title fight which he says will happen very soon! Thank you for having us Smart Bro!